"Don't let your conservative friends tell you that they're the only ones who care about freedom." EARLIER: Pete Buttigieg speaks to high school students in Nashua, New Hampshire. @PeteButtigieg: Scripture talks "about lifting up the least among us, and taking care of strangers, which is another word for immigrants." Pete Buttigieg: "I believe that religion is never something to impose on somebody else. And I believe it's important that anybody in politics can equally represent people of any faith or people of no faith." Meet Pete Buttigieg: a name to remember (and learn how to pronounce). @PeteButtigieg: "If you want to see what happens when you have capitalism without democracy, you can see it very clearly in Russia." 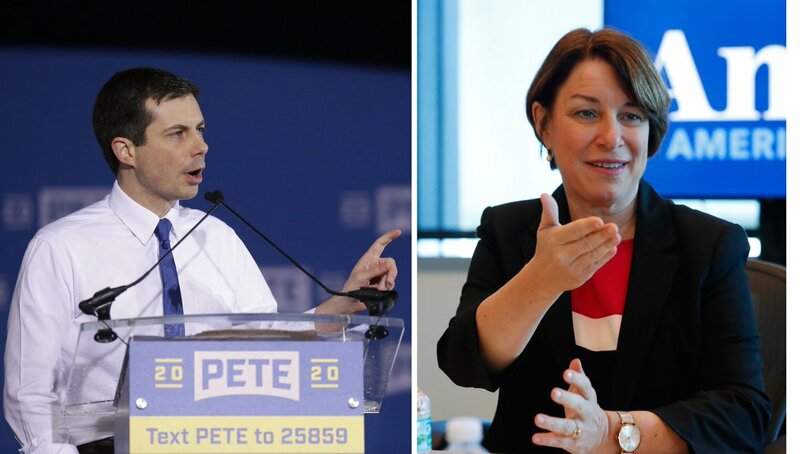 Mayor Pete Buttigieg: "The Vice President is entitled to his religious beliefs. My problem is when those religious beliefs are used as an excuse to harm other people." Pete Buttigieg: "The struggle is not over when transgender troops, ready to put their lives on the line for this country, have their careers threatened with ruin one tweet at a time by a Commander-in-Chief who himself pretended to be disabled in order to get out of serving." Presidential Democratic hopeful Pete Buttigieg tells @VanJones68 that if America leads on human rights and LGBTQ issues, other countries' leaders would be "forced by world opinion to make some advancements." Mayor Pete Buttigieg on President Trump: "We already know he's not a good guy. And more importantly, there are a lot of people in the Industrial Midwest, where I live, who were under no illusions about his character." South Bend Mayor Pete Buttigieg’s decision to run for president was a surprise when he first mentioned it to his husband. The Afghanistan War veteran would be the first openly gay nominee of a major presidential party. @jdickerson sat down with @PeteButtigieg for @CBSSunday. "With Pete Buttigieg, the religious left has its most prominent political leader to date – and from the part of the country that was historically important for its emergence," writes David Mislin. This week on cable news, Tucker Carlson compared Pete Buttigieg to stew (???) 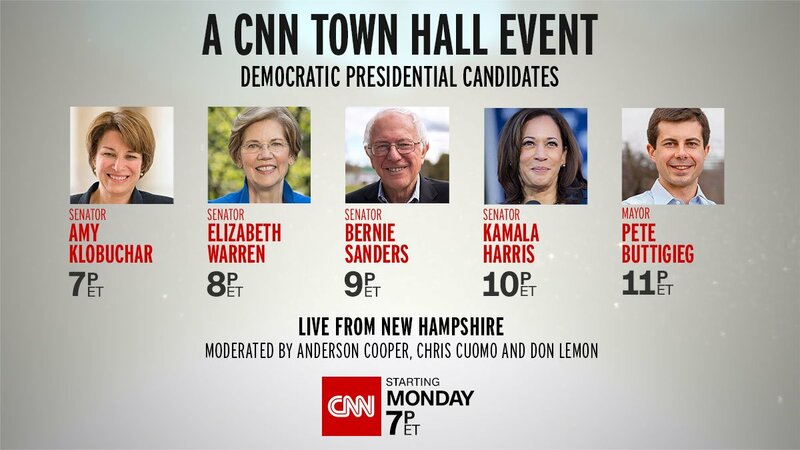 and someone finally admitted the truth: nobody really knows a goddamn thing about the 2020 election. CORRECTION: In the video interview with Pete Buttigieg the captioning states "a magnetic IUD could be placed on your vehicle." Mr. Buttigieg actually states it was "a magnetic IED". 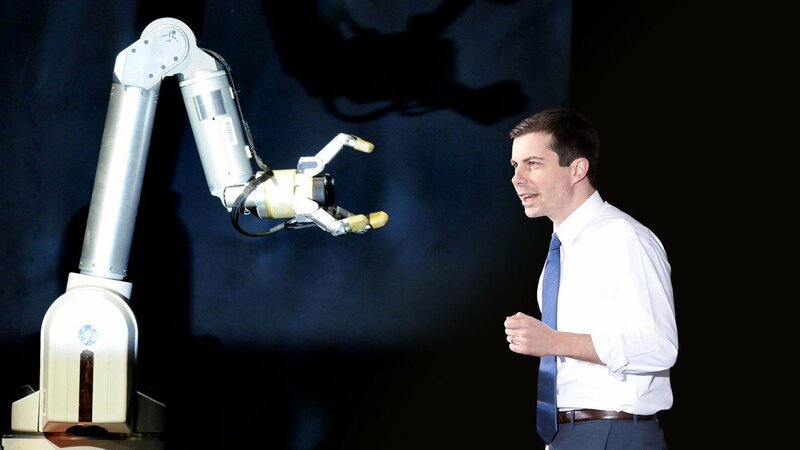 Pete Buttigieg, like Barack Obama, attracts a certain type of upper income, highly educated white voter who considers himself totally independent, though he isn't, and wants to show support to virtue signal that the voter is superior to the hicks and rubes he sees around him. 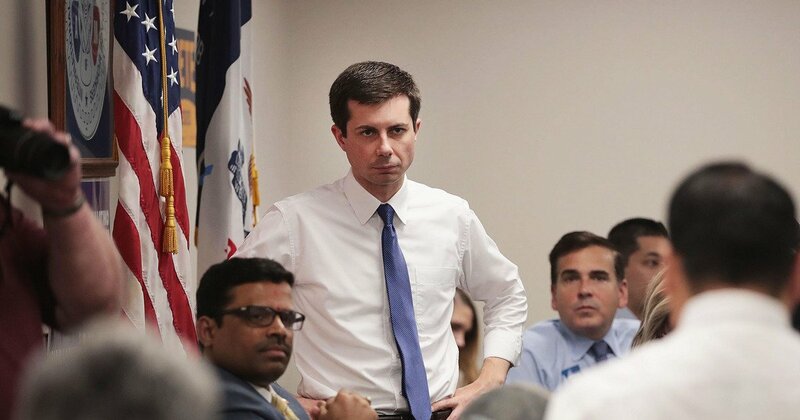 One of my favorite things to imagine is how many times a day Mike Pence has to hear the name “Pete Buttigieg.” And how many times a day he has to pretend he’s not attracted to him. "I don't know how you can become the 'party of healthcare' when you are now making it abundantly clear that your position on healthcare is to take it away from millions of Americans." The #MuellerReport found: No collusion. No conspiracy. No obstruction. Do you know who is conspiring with Planned Parenthood for abortions up to birth and infanticide?